The Blackgaard Chronicles introduces stories based on classic episodes of the Adventures in Odyssey audio program. Striking from the shadows, Blackgaard makes his moves. Petty thief and con artist Richard Maxwell joins forces with the diabolical Dr. Regis Blackgaard to rain down more trouble on the town of Odyssey. While Connie deals with complications of her own at Camp What-A-Nut, Eugene starts working at Campbell College in the computer department. He’s quickly entangled in a grade-changing scheme and must step up to rescue an 11-year-old genius. Behind the scenes, Blackgaard makes moves to force our Odyssey friends into corners with no escape route. Will the power of good defeat Blackgaard’s evil scheme? Pawn's Play by Phil Lollar was published by Focus on the Family in June 2018. 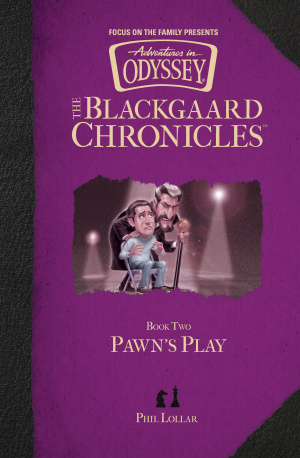 The ISBN for Pawn's Play is 9781589979277. 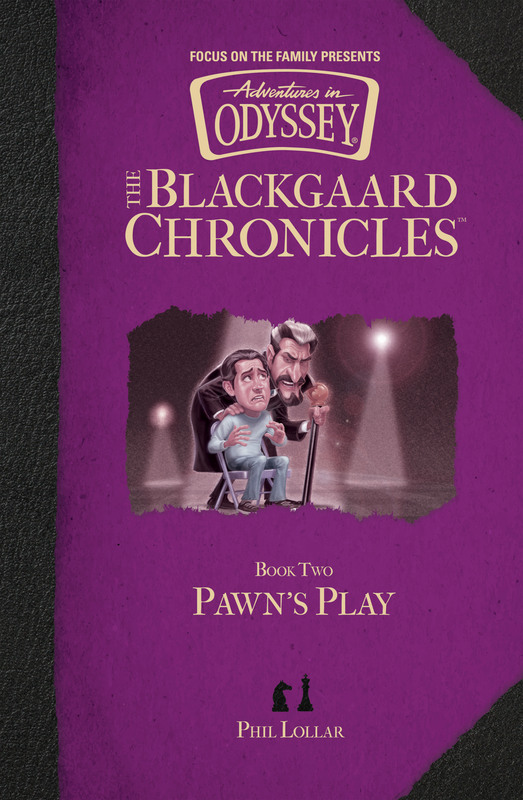 Be the first to review Pawn's Play! Got a question? No problem! Just click here to ask us about Pawn's Play.